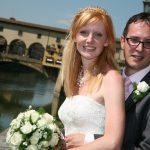 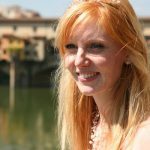 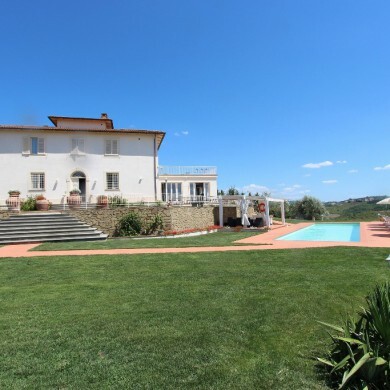 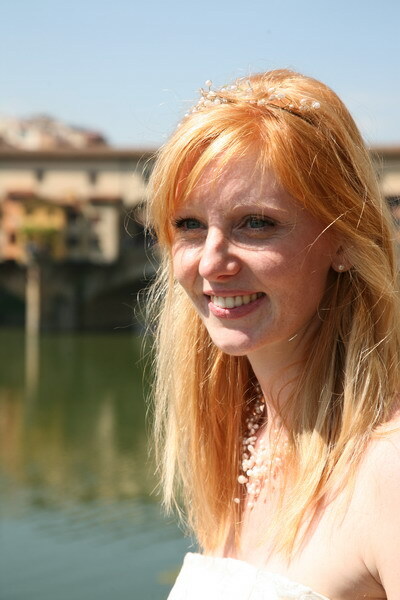 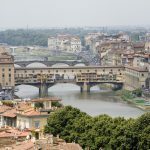 The Arno, the famous Ponte Vecchio, the statue of Michelangelo’s David, the green hills…. 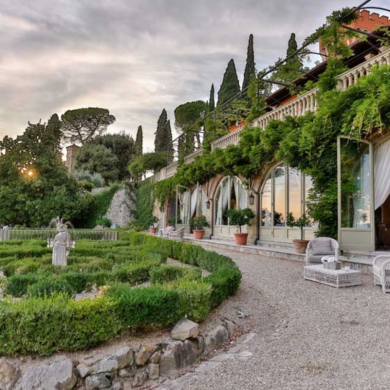 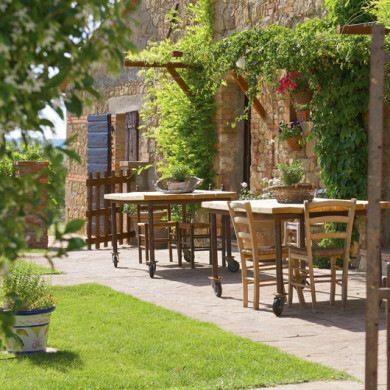 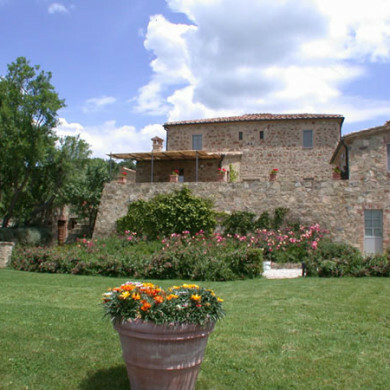 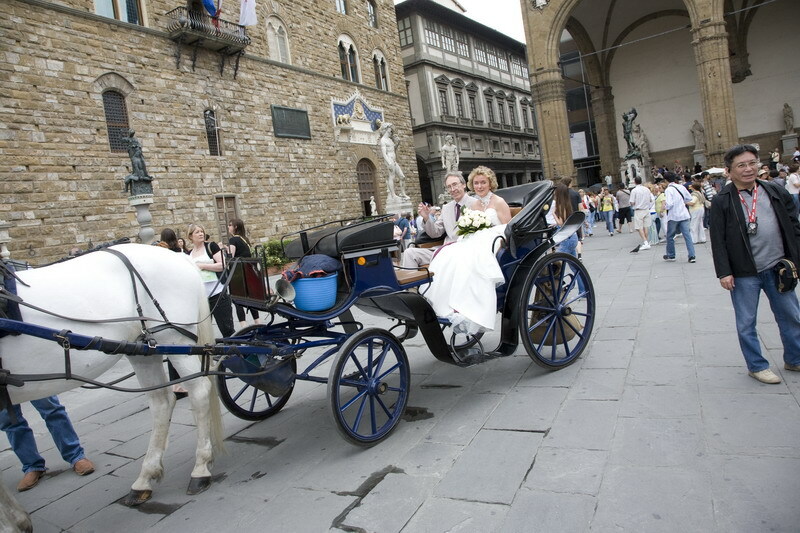 Florence attracts you from every corner offering its visitors a unique and matchless atmosphere. 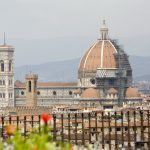 One of the most beautiful cities in the world, much loved by foreigners especially British where you’ll find the purest love and passion for art and history. 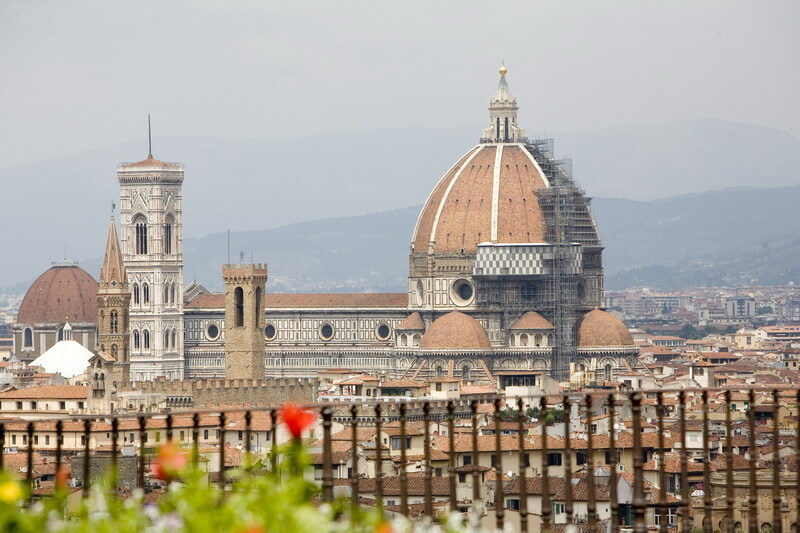 It certainly is the cradle of culture and art. 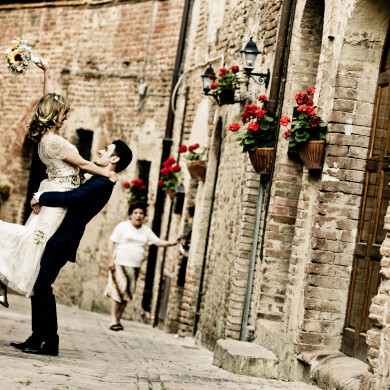 This is the ideal place for a couple to crown their dream. 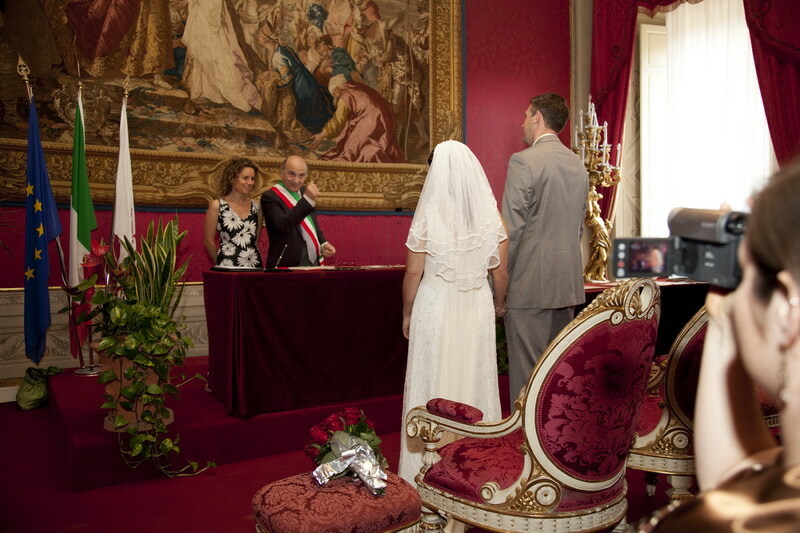 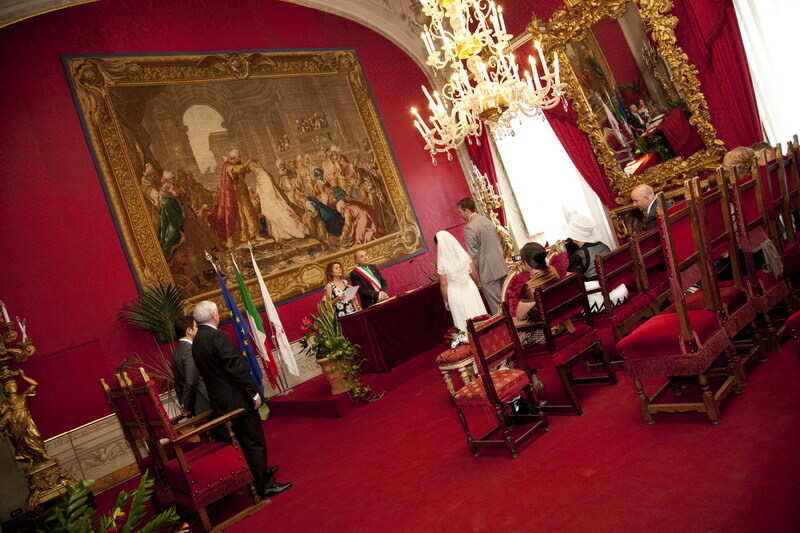 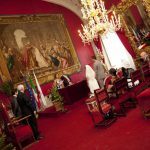 Weddings are celebrated inside the “ sala rossa “ ( red room ) of the famous Palazzo Vecchio. 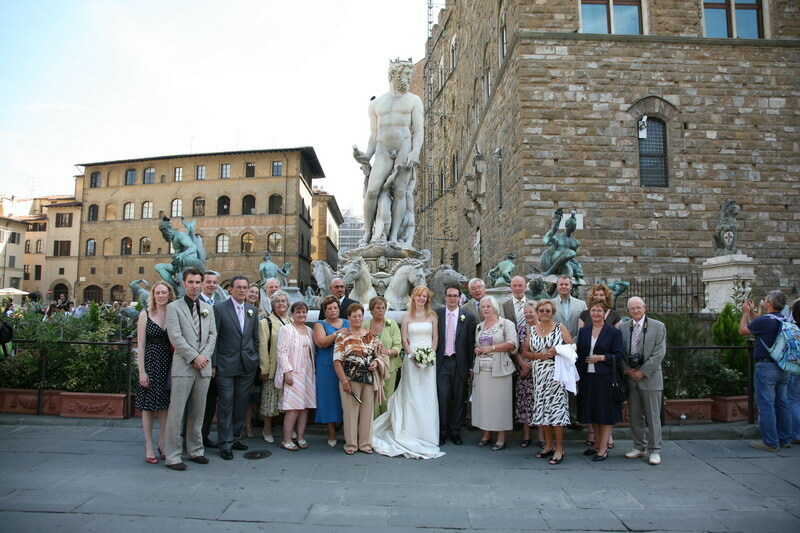 The palace which is one of the main city historical attraction overlooks the famous Piazza della Signoria with the statue of Michelangelo’s David on one side and the Neptune fountain. 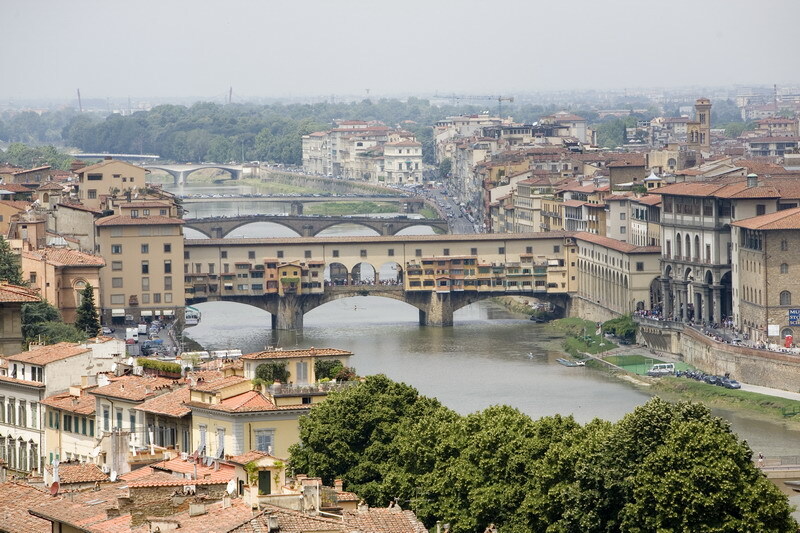 The most amazing sample of Florentine architecture. 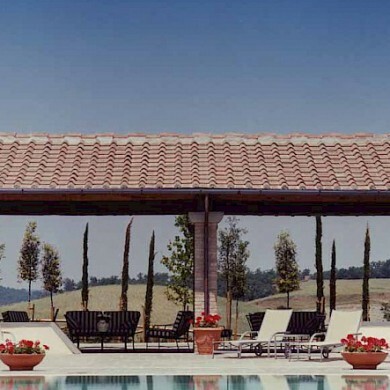 A setting which cannot find competitors. 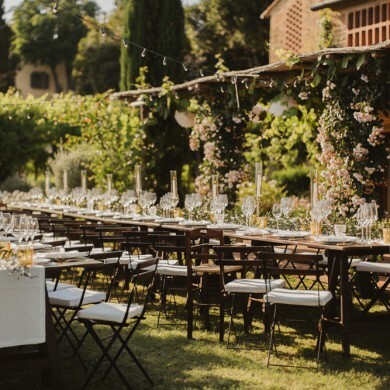 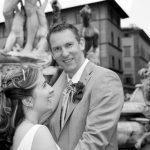 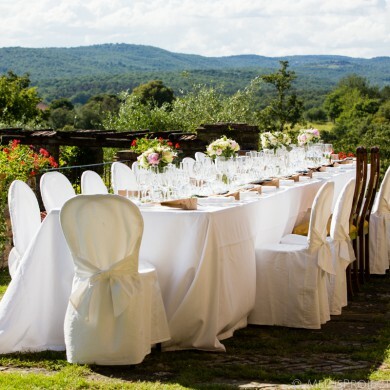 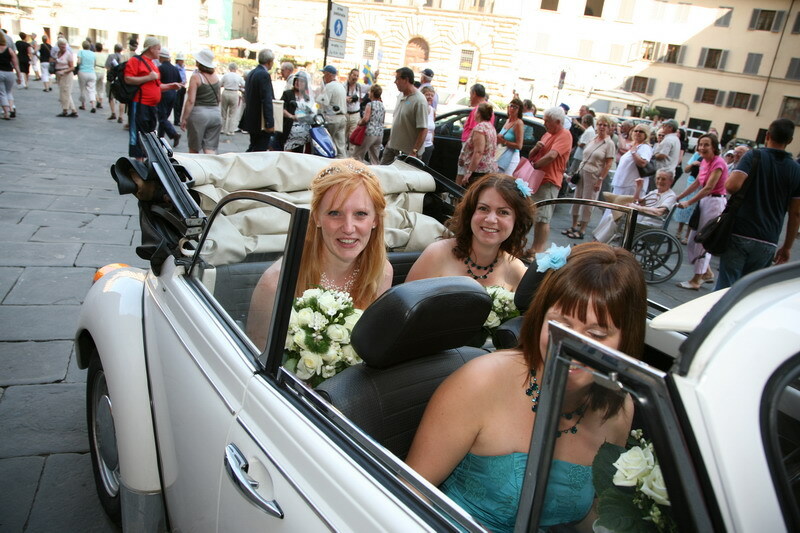 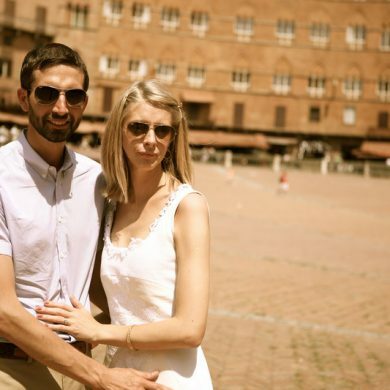 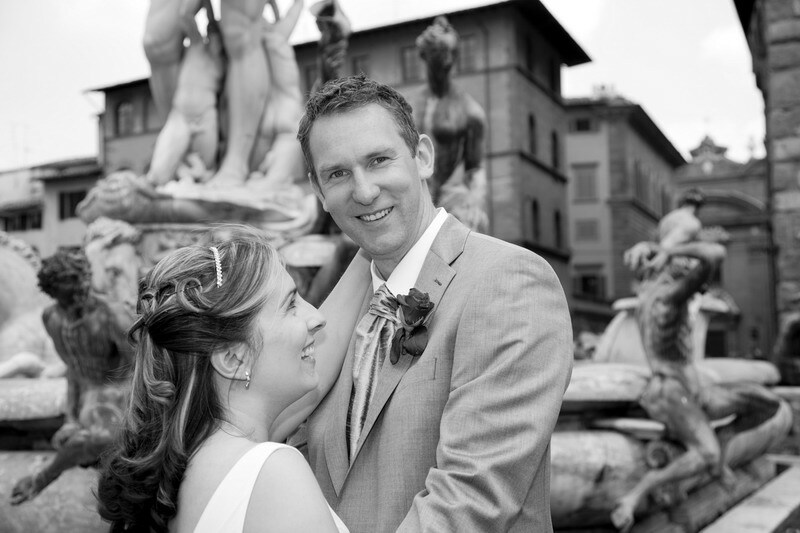 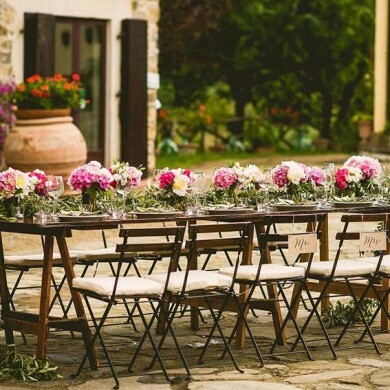 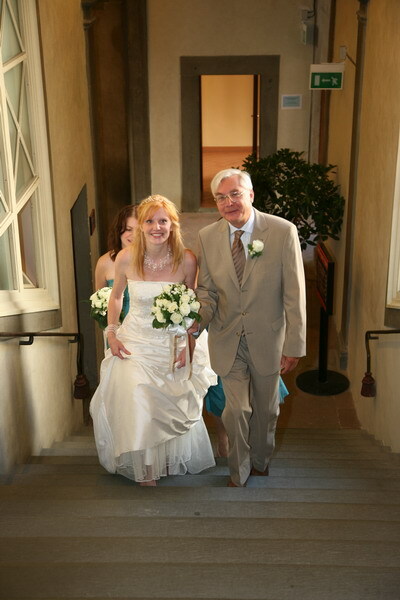 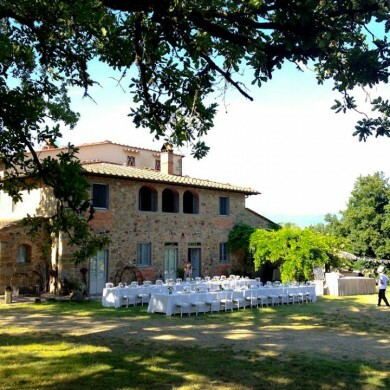 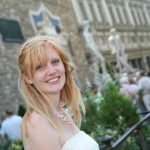 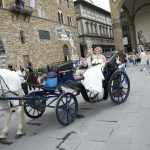 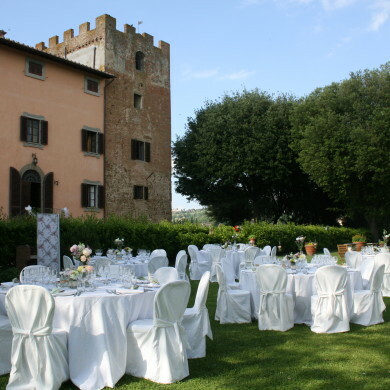 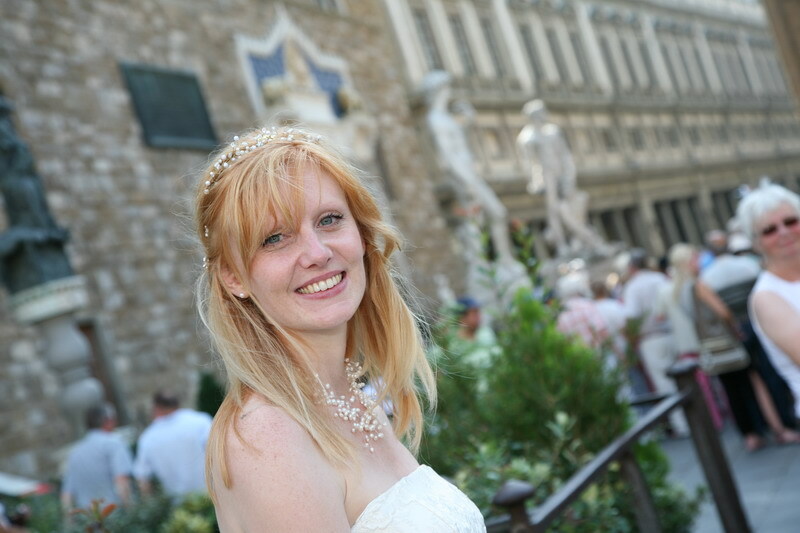 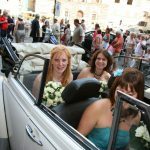 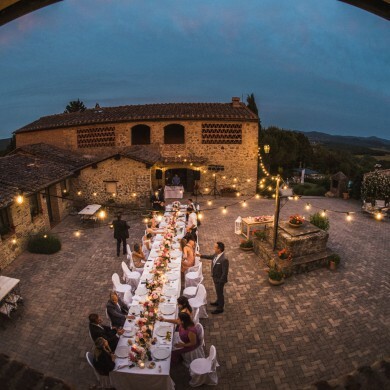 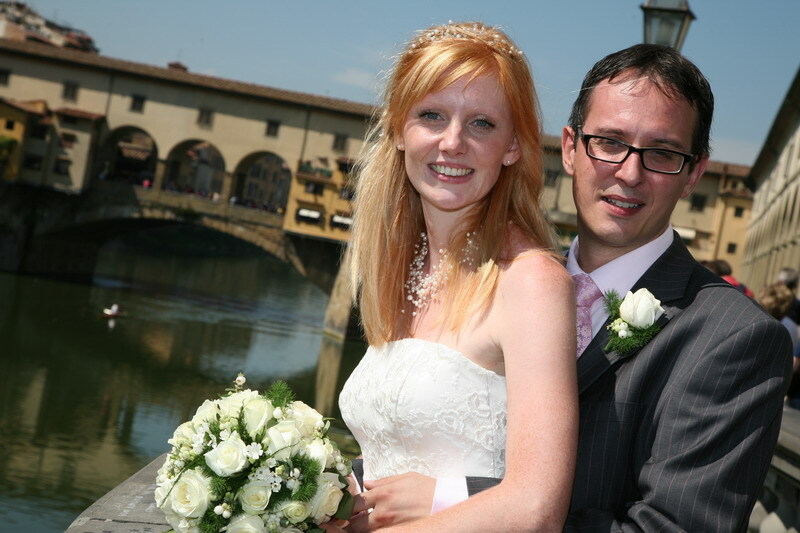 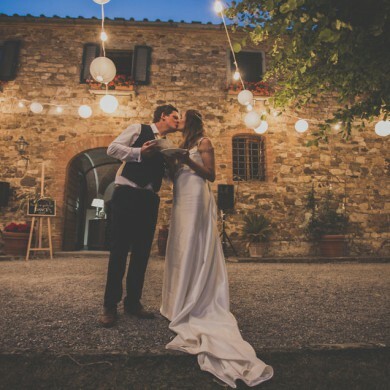 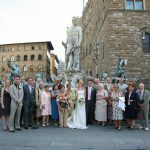 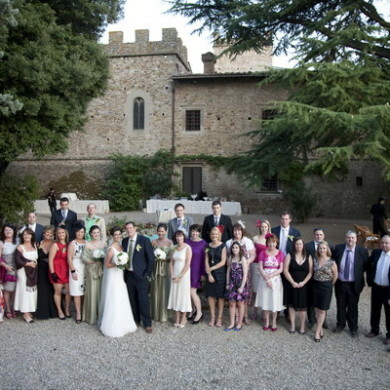 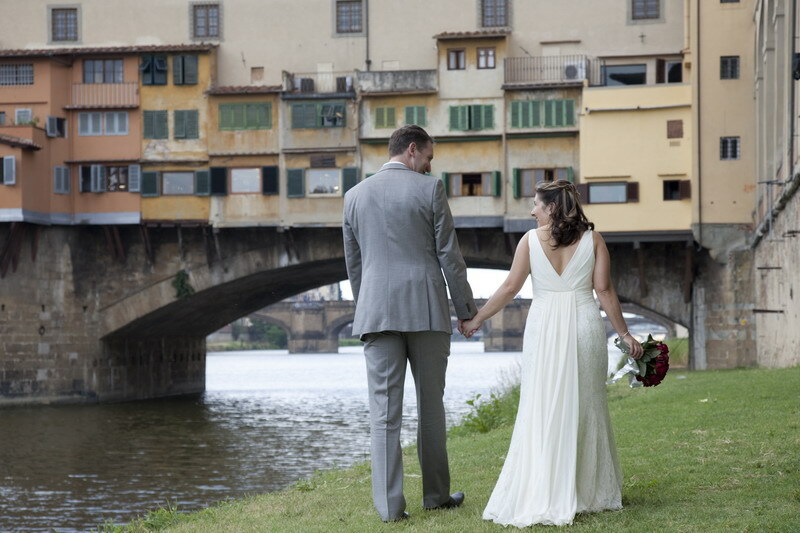 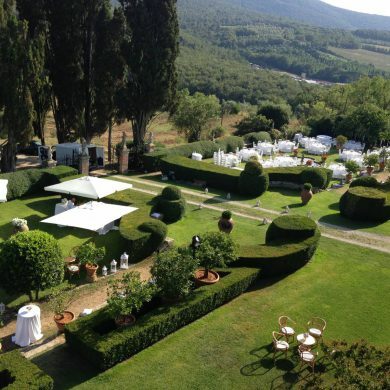 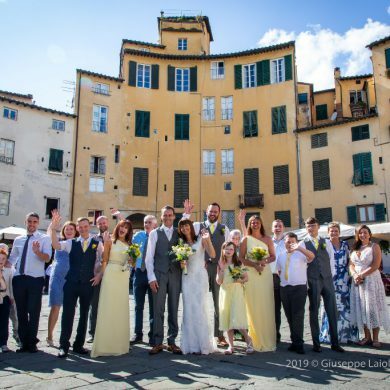 A wedding in Florence leaves you moments that will never be forgotten.